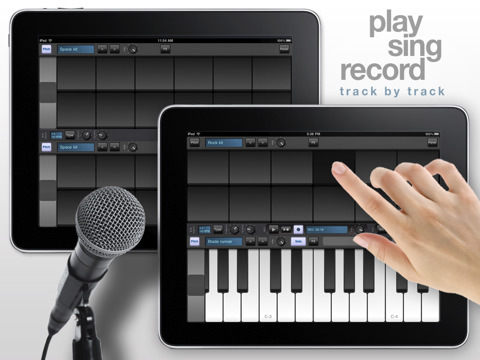 Pro Keys is a multi-instrumental polyphonic keyboard created exclusively for iPad. Application features unique and truly playable interface with 2 independent piano keyboard modules and 10 high quality instruments. Mirrored keyboard (duel) mode enables you to play with a friend sitting opposite to you.